The enormous talent of Tweed and Byron primary school students will again be celebrated by the annual Les Peterkin Portrait Prize, on show at the Tweed Regional Gallery & Margaret Olley Art Centre from 22 September - 4 December 2017. 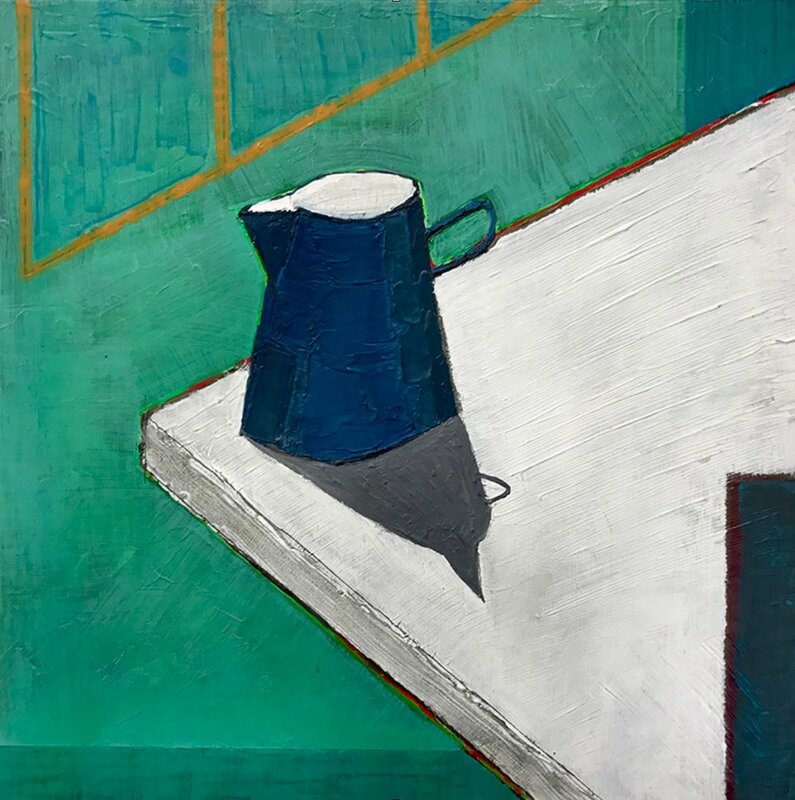 The Prize, one of the Gallery's most popular exhibitions, has again attracted an enormous number of entries and participating schools this year. Working on the theme Surprise!, primary school students sketched, collaged, photographed and painted images that capture their unique character and depict an unexpected moment in their lives. Students explored an experience that frightened, excited or even shocked them. First place winners: Tahmina Barikai (5-7 Years) from Byron Community Primary School, Nathan Singh (8-10 Years) from Murwillumbah Public School and Nilon Jordan (11-13 Years) from Tweed Valley Adventist College. This year's submissions were a true indication that art in Tweed schools is alive and well, prize coordinator Marianne Galluzzo said. "The high standard of works submitted displayed great imagination in subject matter and in the use of materials. 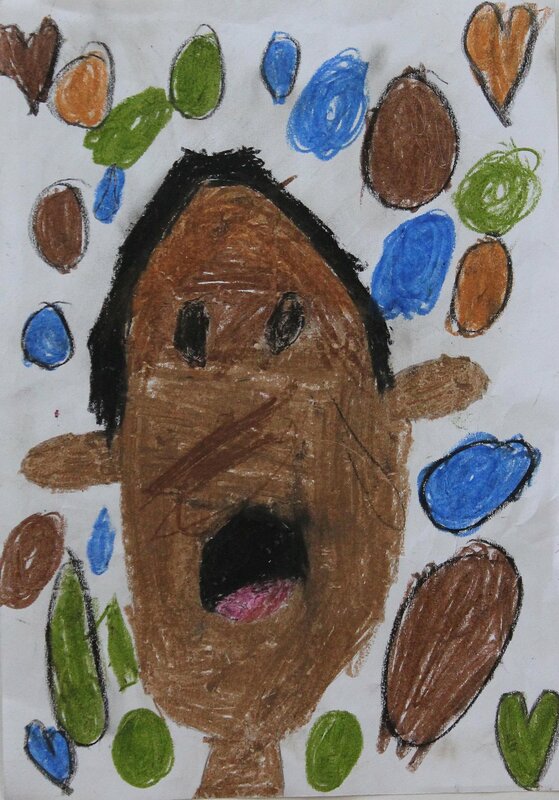 This is why I would like to congratulate every child who submitted an entry, because everyone showed a genuine and extremely talented attempt to produce a work of art." All 37 award-winning and commended artworks will be professionally framed and featured in the exhibition. Another 180 outstanding works will be displayed in folios for the duration of the exhibition. The creativity and effort of every child who entered the competition greatly impressed the 2017 panel of judges: local artists Arna Baartz and Tamsin Ainslie, primary school teacher Lurleen Badger, Tweed Regional Gallery staff representative Molly Green, Tyalgum Public School representative and artist Melissa Howarth, and education support officer Ronalda Combo. The Prize is named after legendary Tweed artist and art teacher Les Peterkin, and made possible by the financial support of Tweed Shire Council,Tyalgum Public School, Friends of the Tweed Regional Gallery & Margaret Olley Art Centre Inc., Derivan, School Art Supplies and Bunnings. Tweed Regional Gallery will host the official opening and prize-giving ceremony on Thursday 21 September, one of its biggest events of the year. Children, family and friends are invited to enjoy the antics of roving magician and balloon animal creator Shorty Brown and watch high school student Ella McDermott create live caricatures for six lucky ticket winners from 3.30pm-4.30pm. 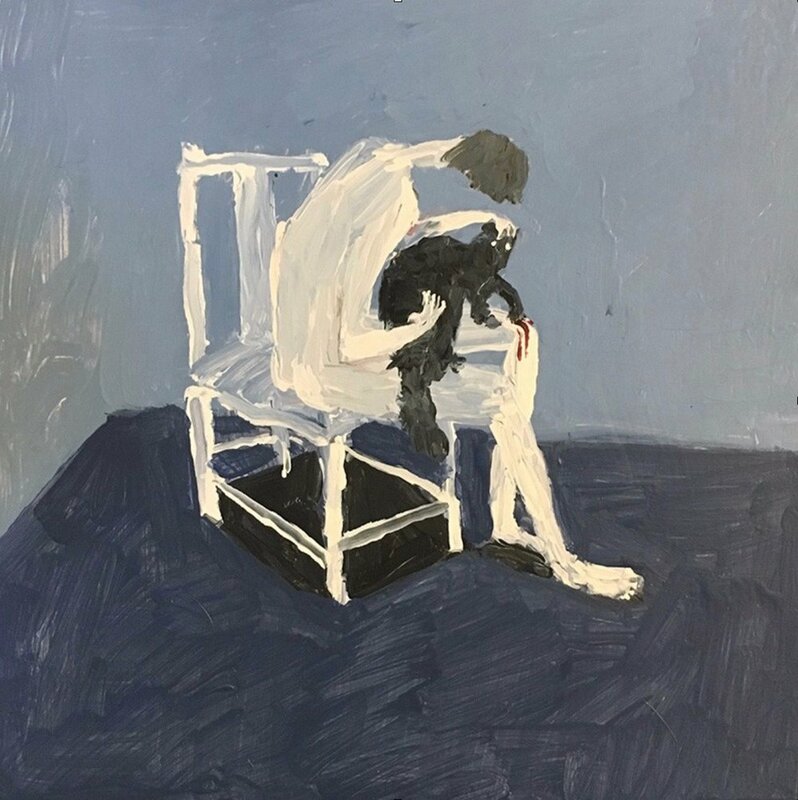 At 4.30pm, the exhibition will be officially opened by Tyalgum Public School Principal Janelle Cloherty, before Les Peterkin joins Ms Galluzzo and Friends of the Gallery President Penny Hall to announce the winners. Glenfiddich has announced Elyse de Valle as the 2017 Winner of the Australian Glenfiddich Artists in Residence Program. Open to the Australian arts community for the third year, the competition invited artists across the country to enter their work using any array of mediums, including but not limited to print, photography, animation, performance and installation. The Australian winners of the 2015 and 2016 residencies were Joan Ross and Stanislava Pinchuk respectively, two acclaimed and renowned artists. In fact, this year Joan Ross won the John Sulman Prize, an award that is considered the country’s third highest art prize and is announced in conjunction with the Archibald Award, further highlighting the calibre of artists that are attracted to the Glenfiddich Artists in Residence Prize program. This year’s prize winner was selected by an assembly of illustrious judges, with Barry Keldoulis (Group Fairs Director) leading the panel alongside Evan Williams (CEO of Williams Land Trust), Dr. Gene Sherman (Chairman and Executive Director of the Sherman Contemporary Arts Foundation), Mark Hughes (art advisor) and legendary actress Rachel Griffiths. The judges were extremely impressed by the quality of the entries, and the five finalists were announced as Belem Lett, Elyse De Valle, Hiromi Tango and Craig Walsh, Lillian O’Neil, and Penelope Cain. The residency will take place in 2018 where De Valle will have the opportunity to live and work for three months at the Glenfiddich distillery in Dufftown, Scotland alongside other winning artists from all over the globe. Upon finding out she won the Residency, De Valle said, “I’m so excited for this opportunity to spend some time at the Glenfiddich Distillery as the chosen Australian artist in Residence. I look forward to engaging with its rich history and the surrounding community of Dufftown. Memory and narrative play a key role in my work and I hope to share some great stories and shared experiences during my time there, maybe even over a whisky or two. This, along with the extensive archives kept by Glenfiddich, will lead me along interesting paths for my work. I cannot thank the William Grant & Sons Group and the Glenfiddich Distillery enough for this opportunity." De Valle is an emerging Melbourne based artist who utilises materials and sites to express the conceptual concerns of her practice. De Valle’s work explores little known narratives that permit her contemplation of creative labour, memories, loss and experience. It is often a pursuit to trace and respond to social history, reflecting on how memory is encoded directly and indirectly within the built form. She completed a Bachelor of Fine Art with First Class Honours in 2012 and a Masters of Fine Art in 2015 at Monash University. De Valle has held numerous group shows around Melbourne, and her first solo show, The frames that remain, was exhibited at Bus Projects in Melbourne earlier this year. Her natural talent has also earned her travel grants to undertake residencies in San Francisco, USA and in Carrara and Noepoli, Italy. De Valle took first place following a final tally of votes and a concluding round of judging by Artist in Residence Program Curator, Andy Fairgrieve — the colourful, dreadlocked-guy-in-a-kilt who helps the winning artist bring their work to life. Since the Glenfiddich Artists in Residence Contest began in 2002, Andy has mentored more than 100 artists through the distillery doors, each one of them always viewing and interpreting the distillery with their own unique view. 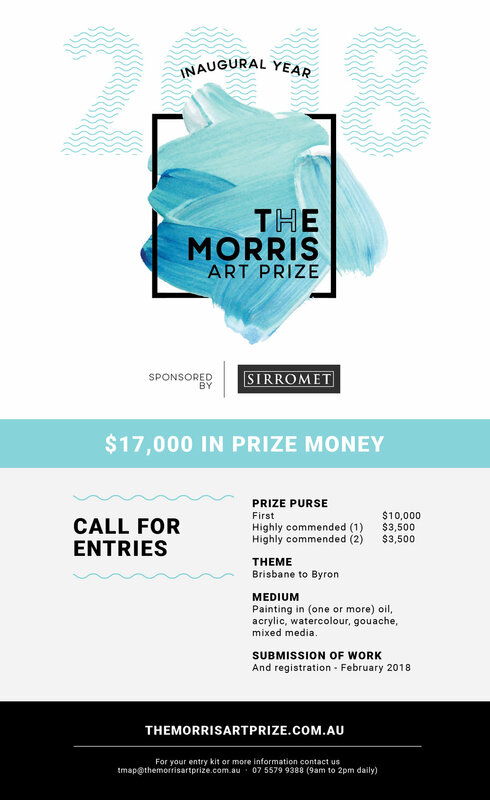 2018 will be the inaugural year for The Morris, with a $10,000 first place prize and the theme 'Brisbane to Byron'. The prize will be judged by Damian Hackett. Hackett has over 25 years experience in public and commercial galleries and the fine art auction market. He is now Executive Director of Deutscher and Hackett one of Australia’s leading fine art auction houses, with galleries in Sydney and Melbourne.